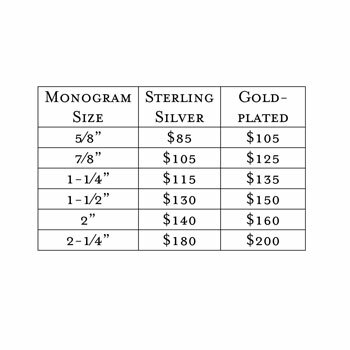 All monogram necklaces are hand cut sterling silver, and are priced according to size. 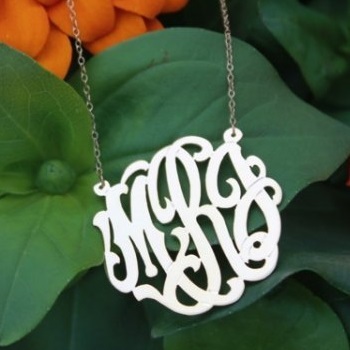 The monogram is fixed on a split, sturdy rollo chain. 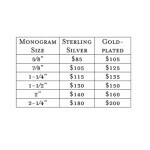 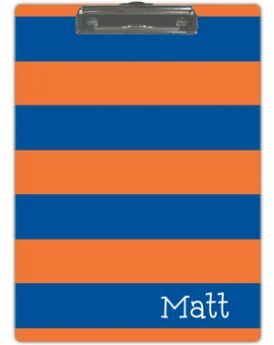 Size of Monogram Choose an option5/8"7/8"1-1/4"1-1/2"2"2-1/4"
5/8", 7/8", 1-1/4", 1-1/2", 2", 2-1/4"